Tell them who's their paddy! You are this St. Patrick's Day! You are the boss of St. Patrick's Day. You drink more, dance more, and party like there is no tomorrow. 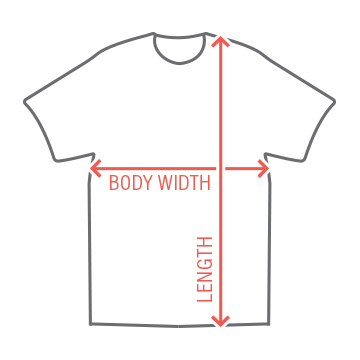 Show them who their paddy is in this cool tee. 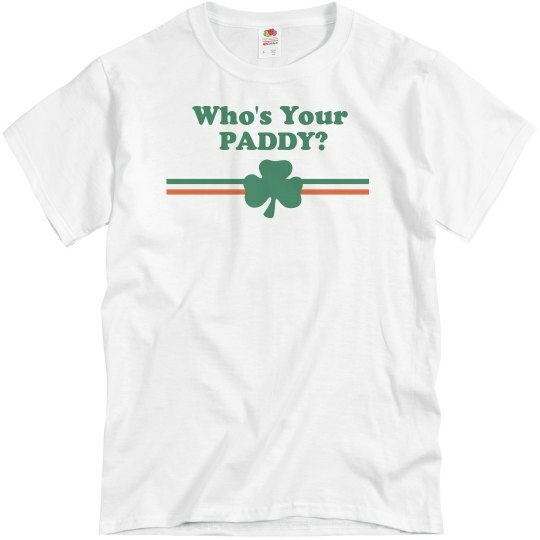 Custom Text: Who's Your | PADDY?